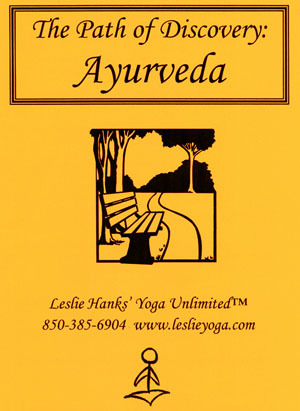 Ayurveda is the ancient yogic science of health and longevity. This includes seasonal and daily routines and food balancing for your body type. Wednesdays and Fridays – Appointments on the hour - 9 A.M. to 3 P.M.